Thanks to the Outreach Committee of Toronto Music Advisory Council, a call out to meet for all who are interested in a community Hub resulted in close to 50 industry people meeting at City Hall in June. Notes were compared and interests expressed encouraging more communication and teamwork. There was great, positive energy! Stay tuned!! 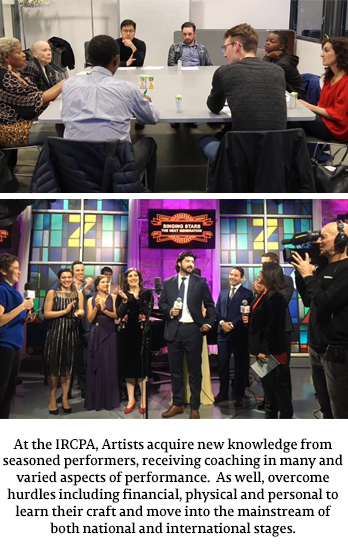 In fulfilling its mission, the IRCPA has identified the urgent need for a facility in Toronto, for musicians currently underserved by lack of resources. There is no place for artists to meet together, exchange creative ideas, to work, study, practice, rehearse, or to be mentored. Such a Centre, as a permanent home base, would ensure the support in transition and growth our young professionals deserve. Such a Centre is envisioned as a resource to the neighbouring residents, after-school music students, visitors and tourists. It’s well documented that an active arts centre in any community benefits all those in the community, not just those who work there. Boards of Trustees and Stakeholders will govern and manage the Centre including members and leaders of the music industry. They include all genres of music creation and performance as well as members of the artists’ support system. for public awareness of our heritage. be self sustaining from rentals of facilities. Why a centre dedicated to serving Canadian musicians nationally in Toronto? Toronto is home to 90% more performing artists than any other Canadian city, according to Ontario Arts Council. Artists congregate in Toronto as the’ New York’ of Canada. The establishment of a community hub as a permanent home for musicians, related organizations and community/public interaction and awareness, is important to all Canadians. Musicians deserve a place to work and experiment just as the opera and dance communities in Toronto. 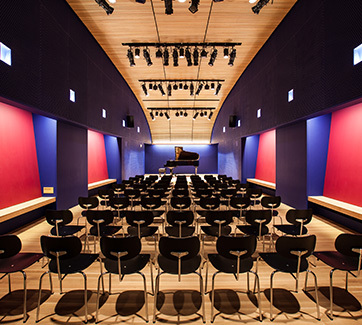 The National Opera America Center in New York City is a model for the IRCPA Centre in Toronto. 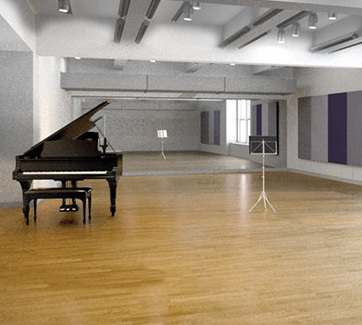 Dedicated to the opera community in North America, the Opera Centre is self-sustaining with rented facilities and modest fees. Each month, as many as 5,000 people now visit the Opera Center for public programs, auditions, recitals, rehearsals, recording sessions and meetings. 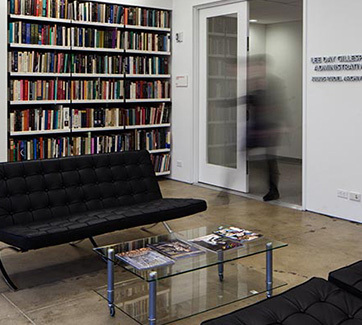 If you are planning a trip to New York and wish to visit/tour the National Opera America Centre, in mid-Manhattan, we will arrange an appointment for you. They are wonderful colleagues. Photographs of the National Opera Center in New York are shown by courtesy of Opera America, Marc Scorca, President.